Bollywood actress Parineeti Chopra stunned the world and fans when she returned to the screen after a short hiatus with her drastic weight-loss. 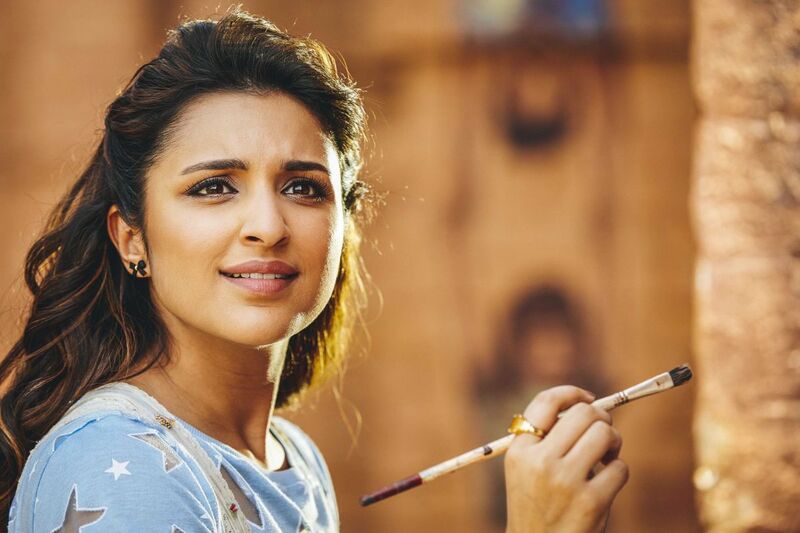 As she completes six years in Bollywood, Parineeti says that the time spent away from the sets took a mental toll on her. Parineeti made her Bollywood debut in 2011 as one of the three female leads in Ladies Vs Ricky Bahl. The following year, she proved her acting skills, playing the solo lead in Ishaqzaade, opposite Arjun Kapoor. Since then, there has been no looking back and it has been a roller-coaster ride for Parineeti, who has had some hits and some misses. The actor, who has starred in films such as Shuddh Desi Romance (2013) and Hasee Toh Phasee (2014), unveiled her new, svelte self in this year’s release, Meri Pyaari Bindu, opposite Ayushmann Khurrana, but the film was rather wide of the box-office bull’s eye. However, her latest release Golmaal Again fared well at the box office. While her physical transformation became the talk of the town, Parineeti is proud that she could inspire people. “Girls have come to me, hugged me, and cried at airports, on planes,” she says. “They come and say, ‘You changed our lives.’ Those are the moments I’ve lived for while undergoing this transformation,” shares Parineeti, adding that she never thought she’d make “this kind of an impact”.